Recent research advances have revolutionized our understanding of the oral microbiota and its role in health. 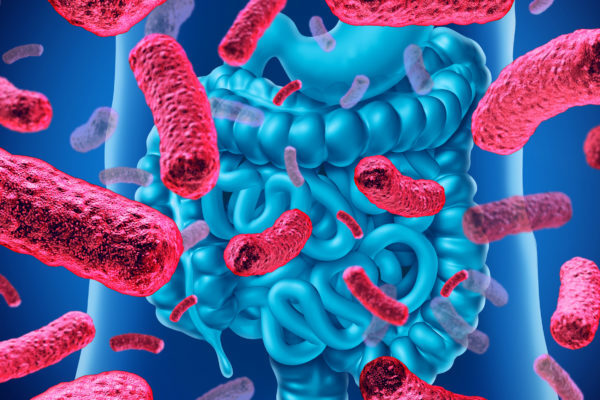 Although stool or gastrointestinal (GI) mucosa samples have often been used for microbiota characterization, the oral cavity microbiota in both in GI conditions and non-oral-non-GI conditions is attracting the interest of a growing number of scientists. Perturbations in gut bacterial communities may be reflected in the oral microbiota and this suggests that either acute or subtle alterations in oral bacterial communities could be a useful indicator of disease. 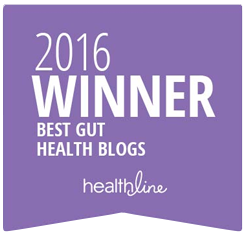 A recent study, led by Dr. Wendy A. Henderson from the National Institute of Nursing Research at National Institutes of Health (NIH) in Bethesda (USA), and co-authored by Research Fellow Dr. Nicolaas Fourie, has found that the oral microbiota could be a useful source of information in patients with irritable bowel syndrome (IBS). 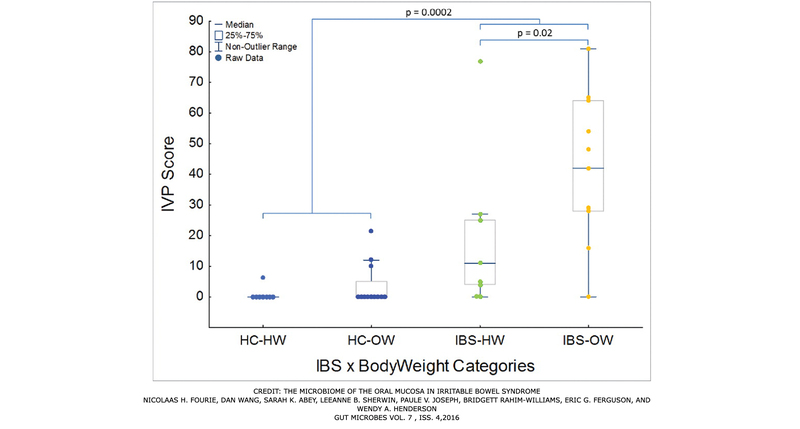 “We were interested in whether or not we could see differences between those with IBS [and healthy controls] by looking at the oral mucosa,” explained Henderson in a phone interview with GMFH editors. In order to study oral microbial perturbations and their relationship with symptom severity in patients with IBS, 20 participants with IBS and 20 healthy controls were recruited. In the study group were individuals who had suffered from chronic visceral pain and altered bowel habits for more than six months without any organic underlying cause (Rome III criteria). Participants were subtyped as IBS-diarrhoea, IBS-constipation or IBS-mixed. Henderson says her group used a test solution, formulated by the NIH pharmacy, as a gastrointestinal stressor. 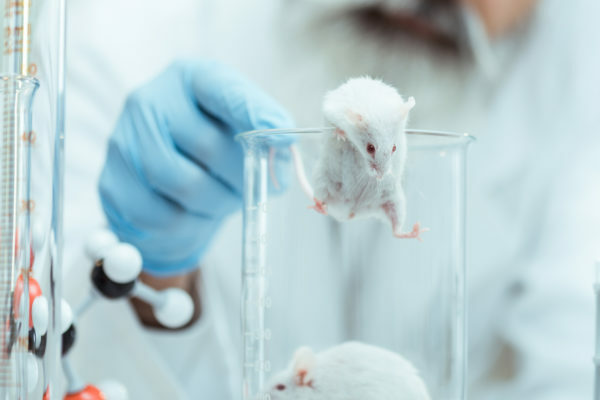 The test solution comprised a mixture of absorbable and non-absorbable sugars (sucrose, lactulose, sucralose, and mannitol) that enabled researchers to test for gastrointestinal permeability. The researchers orally administered 100mL of the solution after an overnight fast and asked participants to self-report the induced pain (See here for the protocol). 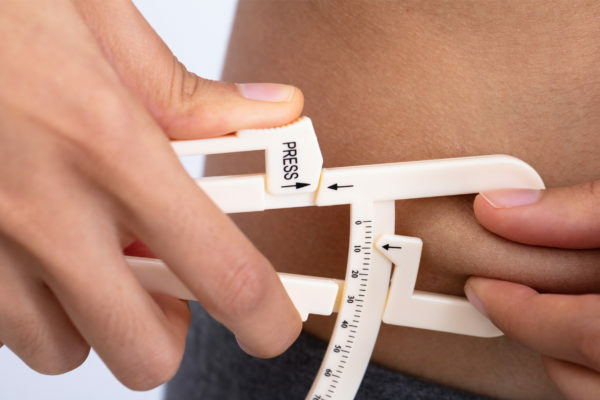 Being overweight was a risk factor for severe pain, both for IBS participants and healthy controls. 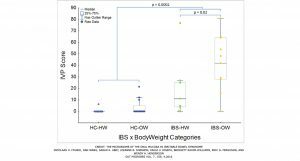 The group of overweight individuals who suffered from IBS reported the highest pain intensity upon ingestion of the test solution, while IBS subtype was less relevant to the reported severity of pain. Besides this, patients for whom the test solution induced visceral pain had a different oral microbiome at baseline. Pain severity was robustly associated with the abundance of several bacteria from the buccal mucosa. The three bacteria that were most strongly correlated with symptom severity were Dialister invisus, an unspecified Ruminococaceae sp., and Mycoplasma hominis. Interestingly, M. hominis is not usually associated with GI conditions but has been positively correlated with several pain and systemic inflammatory conditions. However, the majority of microbial associations with IBS and symptom severity were negative. 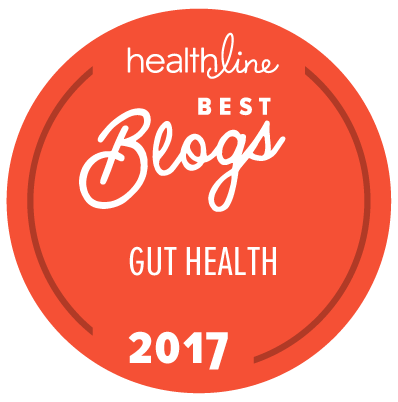 The researchers noted that their results were concordant with previous reported associations between the gut microbiota, weight, and IBS symptoms. On the whole, the correlations observed between the abundance of bacterial taxa and the severity of visceral pain in IBS patients induced by the GI test solution suggests that the oral microbiota may be potentially used as a predictive tool in IBS. To confirm these results, however, further studies are needed that include placebo groups and larger sample sizes. Del Valle-Pinero AY, Van Deventer HE, Fourie NH, et al. Gastrointestinal permeability in patients with irritable bowel syndrome assessed using a four probe permeability solution. Clin Chim Acta. 2013; 418:97-101. doi: 10.1016/j.cca.2012.12.032. Fourie NH, Wang D, Abey SK, et al. The microbiome of the oral mucosa in irritable bowel syndrome. Gut Microbes. 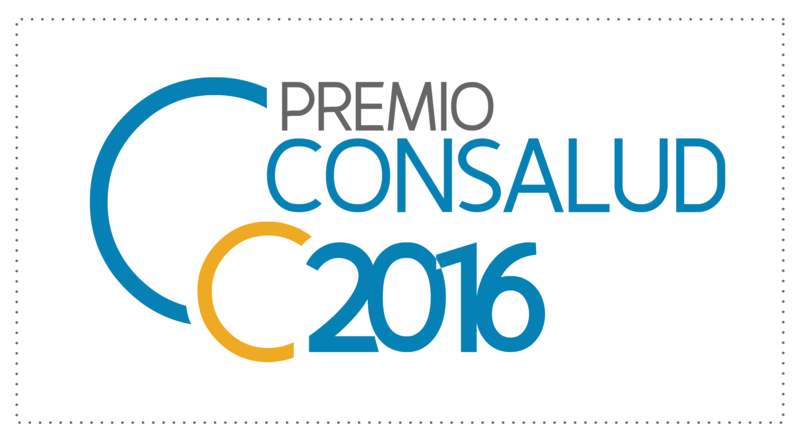 2016. doi:10.1080/19490976.2016.1162363. Lunsford RD, Melillo AA, Somerman MJ. Guest editorial for special oral microbes edition. Microbes Infect. 2015;17(7):471-2. In: Special issue: oral pathogens and microbiome in health and disease. Edited by Özlem Yilmaz. Microbes Infect. 2015;17(7):469-538.